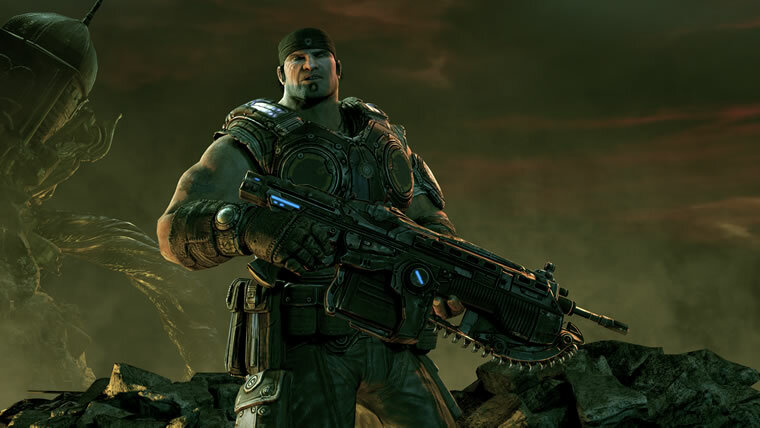 Microsoft and Epic Games has announced that Gears of War 3 is the fasted pre-ordered title for the Xbox 360 with one million worldwide pre-orders. The actual beta ended this week, but logged in over 1.29 million players during it's 4 week run. Looks like the full release on September 20th will be a highly successful one for Epic & Microsoft!